Hi, I’m Dr Christian Barton. I am an expert in the management of difficult to treat, long term injuries. I have a particular interest in the knee (including osteoarthritis, patellofemoral pain and running related injuries. My main focus is providing individual exercise solutions and holistic patient education for people with persistent pain. For my injured runners I use running retraining (world leader in this treatment), which is often a key missing element to rehabilitation. 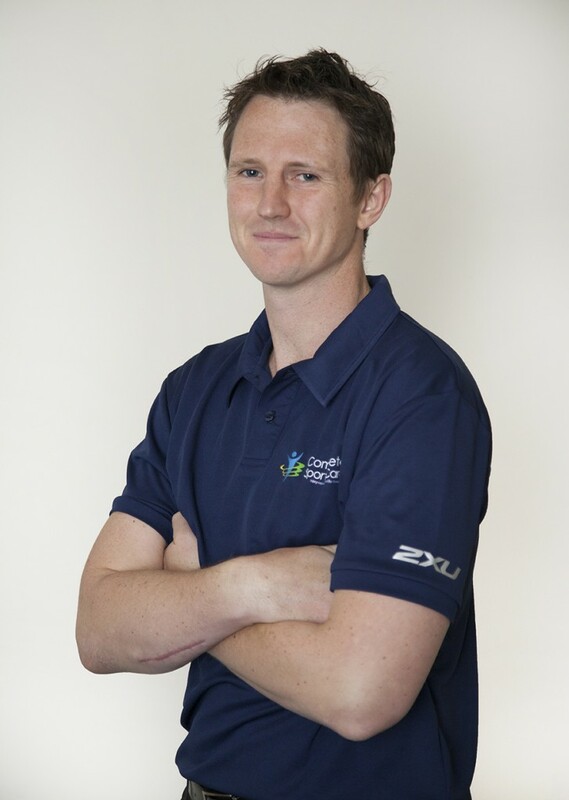 Research is one of my passions, and I am a Post-Doctoral researcher at the University of Melbourne and La Trobe University, primary focussed on improving knee pain and injury management. This role includes leading GLA:D Australia, which aims to improve access to appropriate exercise and education to all Australians with osteoarthritis; and TREK, a project aimed at improving access to knowledge of evidence based treatments. I am passionate about bring my research knowledge and extensive clinical experience together to treat patients of all ages and physical activity levels to get them back to being able to do the things they love.